The Book Nook & Java Shop is hosting a type-in on December 30. 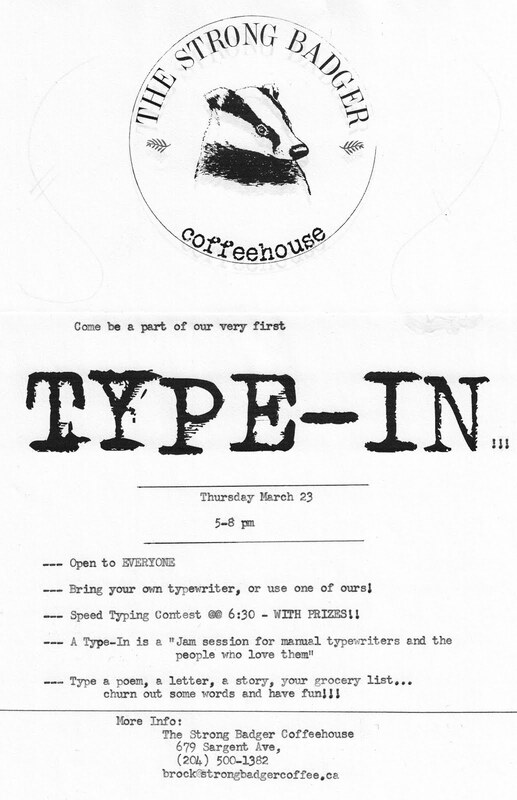 "As a pre-cursor to our project, 'All India Typewriter Movement' - we're starting a series of Type-Ins...."
"Those interested are requested to send us an email (booksandbrewsindia@gmail.com) with the subject: Type-In BLR - introducing themselves and their machines, along with a photo and their contact number. We'll get in touch with you and share other details!" 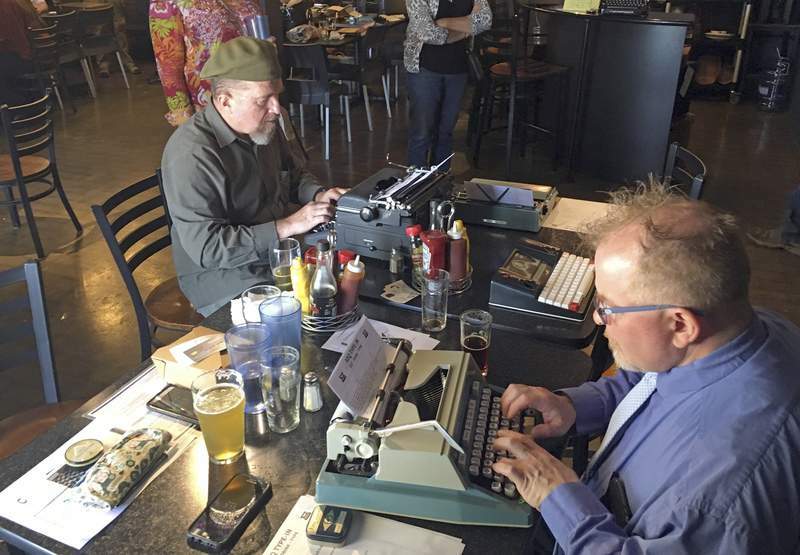 There will be a silent auction for a Smith-Corona Super-G, with proceeds benefiting WordPlay. 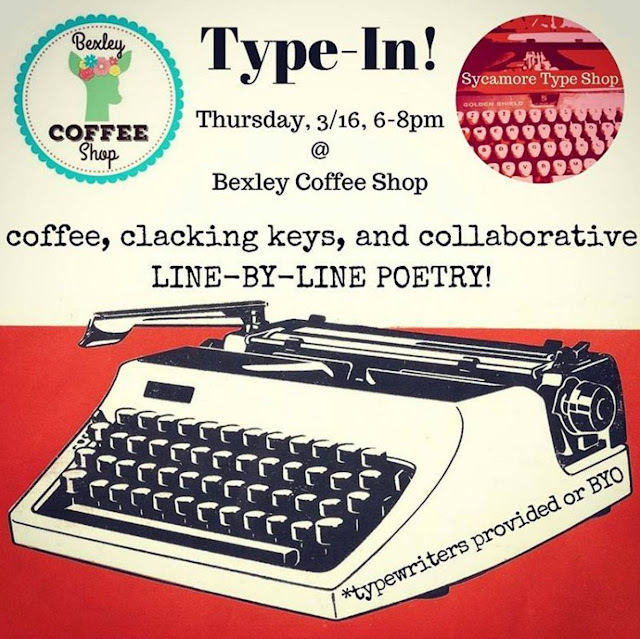 Starting at the type-in, continuing in the theater lobby. 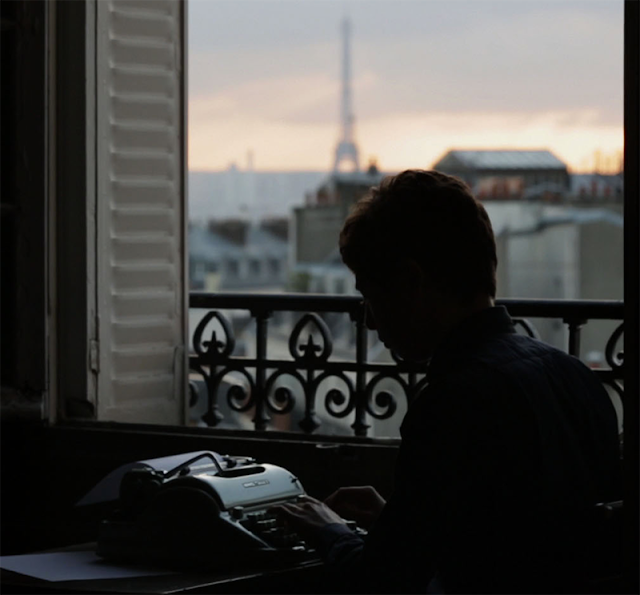 Winner will be announced before the film. 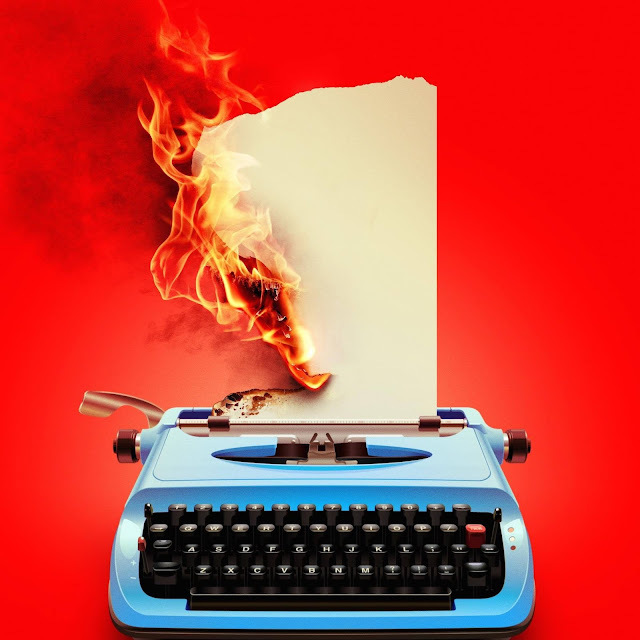 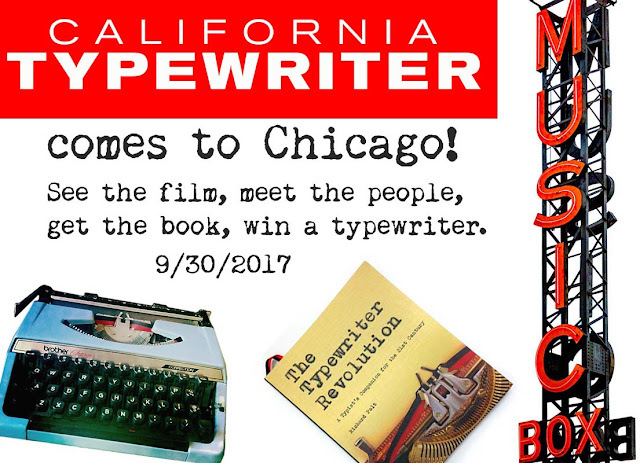 "California Typewriter" opens at Chicago's Music Box Theatre on Friday, Sept. 29. 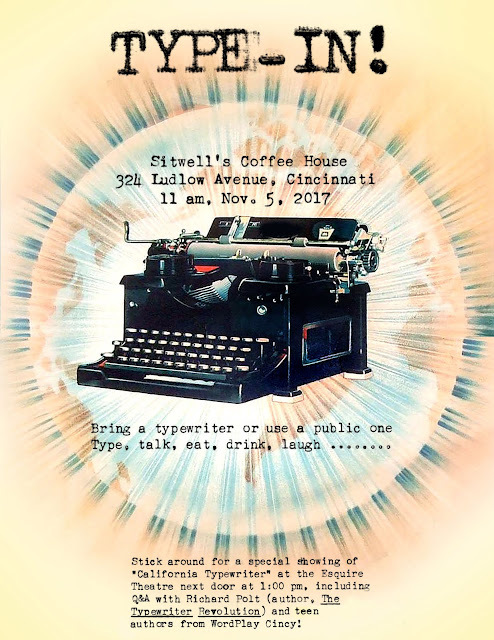 I'll be there on September 30 for the 4:15 show along with collector Martin Howard, poet Eric Plattner, and repairman Arthur Wagner. 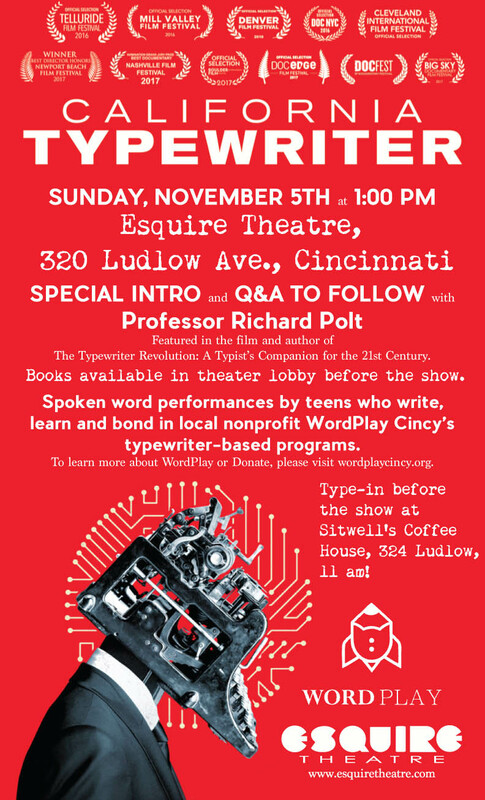 I'll have books to sign before and after the show, and you can win a Brother donated by Eric. Be there, City of the Big Shoulders and Strong Fingers! Breaking news for typists in the Cleveland, Ohio area: "California Typewriter" opens this Friday, September 22, at the Cedar Lee Theater at 2163 Lee Road in Cleveland Heights. After the 7:15 show, I'll be there to take questions along with Clevelanders Will and Dave Davis. Will is the creator of an amazing set of typewriter websites that has been very influential in opening people's eyes to modern portables and other machines. 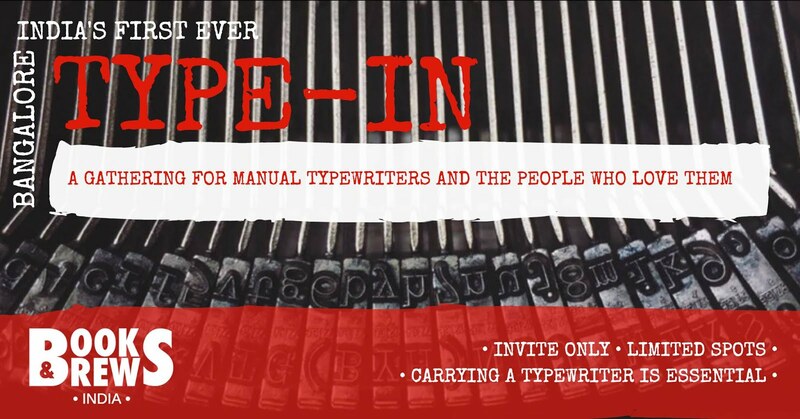 He and his brother Dave are the authors of the blog Davis Typewriter Works, and Will recently started the blog On the Margin, about rebuilt typewriters. 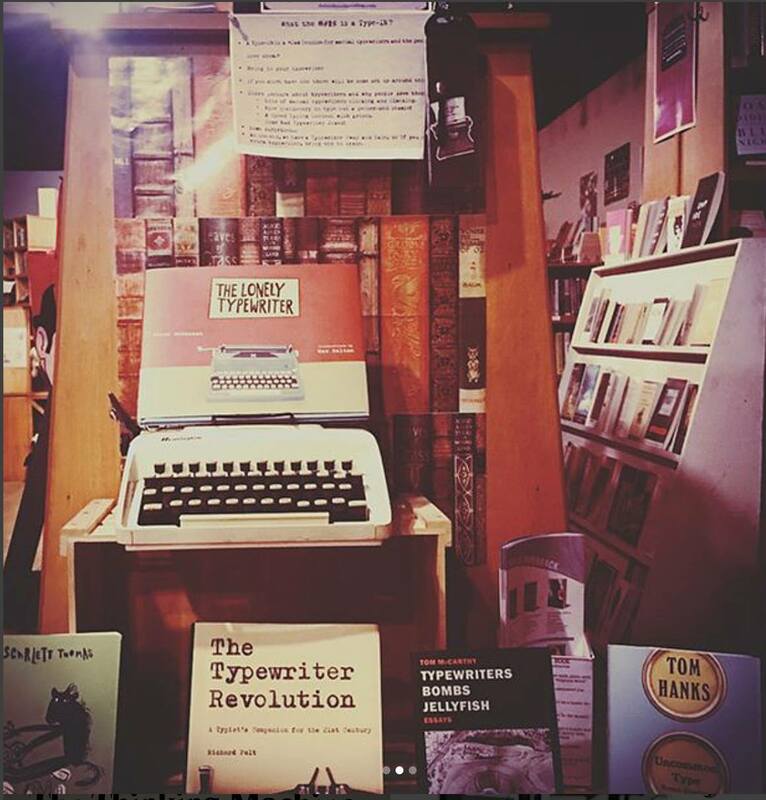 I'll have signed copies of my book, The Typewriter Revolution, available at a good price. 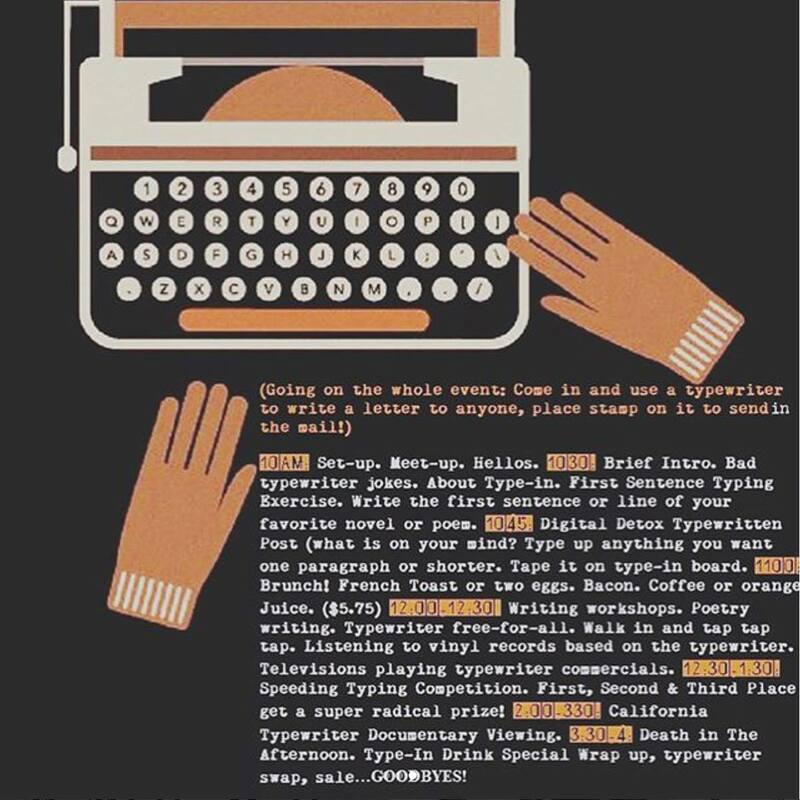 I'm also bringing this Smith-Corona Silent-Super from my own collection. 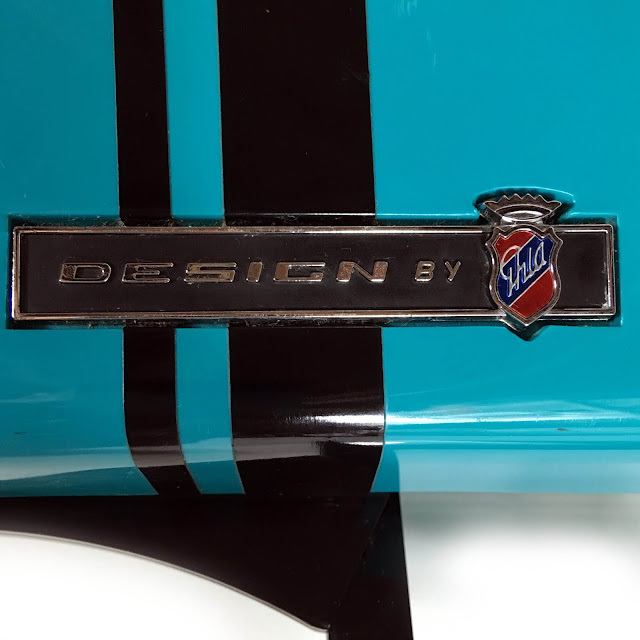 The theater is sponsoring a free sweepstakes with this machine as the prize. It will come with a typed, signed copy of The Typewriter Manifesto, and it has a very unusual Yes/No type slug. 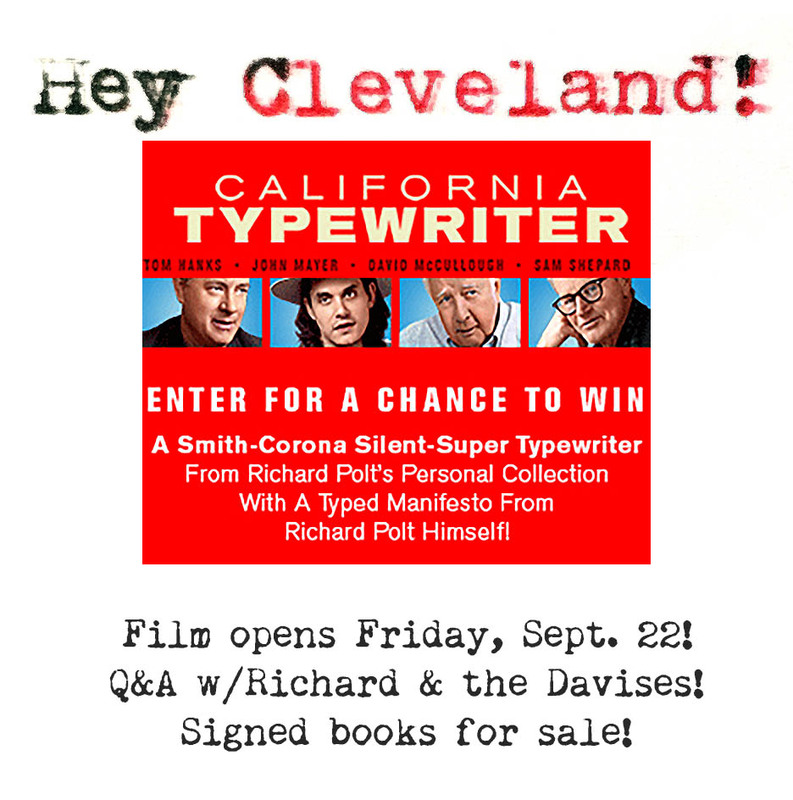 Enter the sweepstakes here by September 28. You will need to pick up the typewriter in Cleveland, of course. 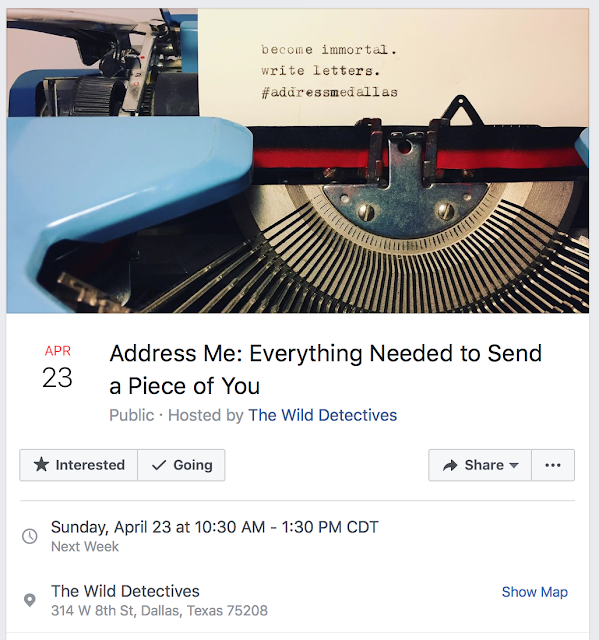 And I'll be in Chicago the following weekend — more details on that event as they become available. 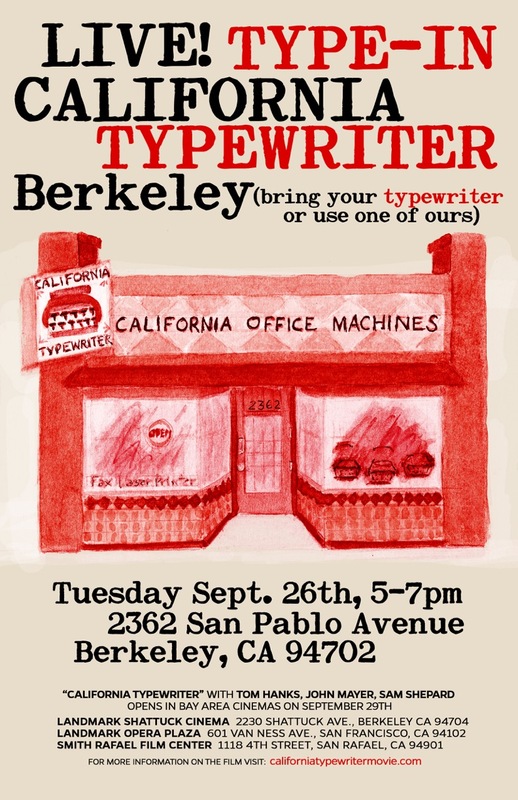 There's a type-in coming up at the real California Typewriter, in conjunction with the theatrical release of the film! Be there if you can, and please spread the word. 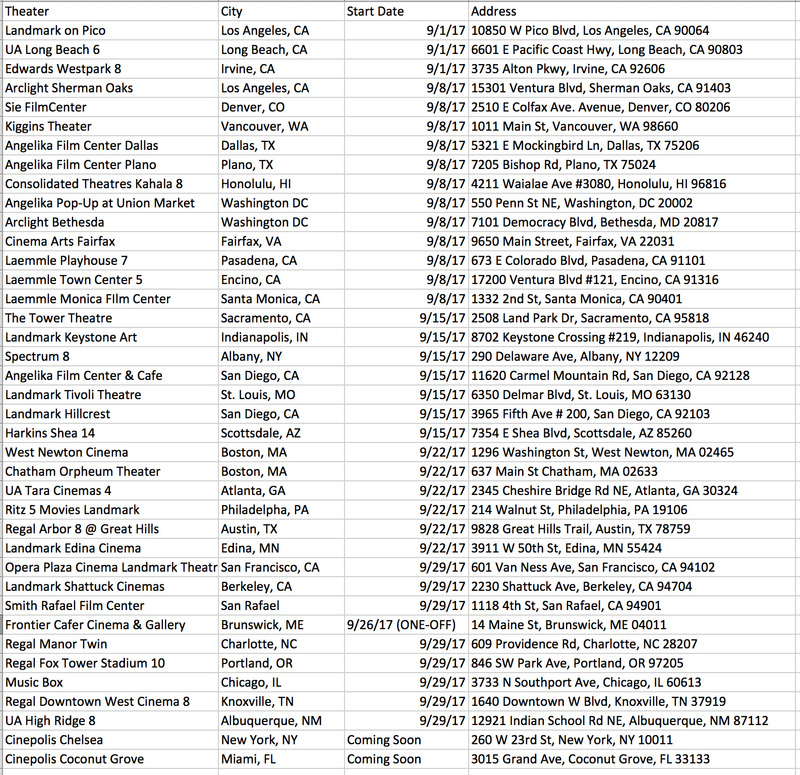 I've just been authorized to post the following list of theater locations for the film "California Typewriter." In case you don't know, this brilliant documentary centers on a Berkeley typewriter shop and involves artists, collectors, poets, writers, and others who love typewriters today. 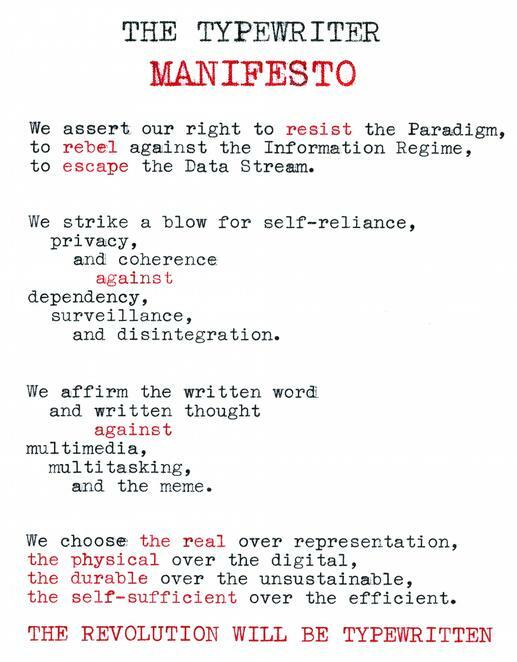 My Typewriter Manifesto is featured in the film (see above) and I play a modest role. 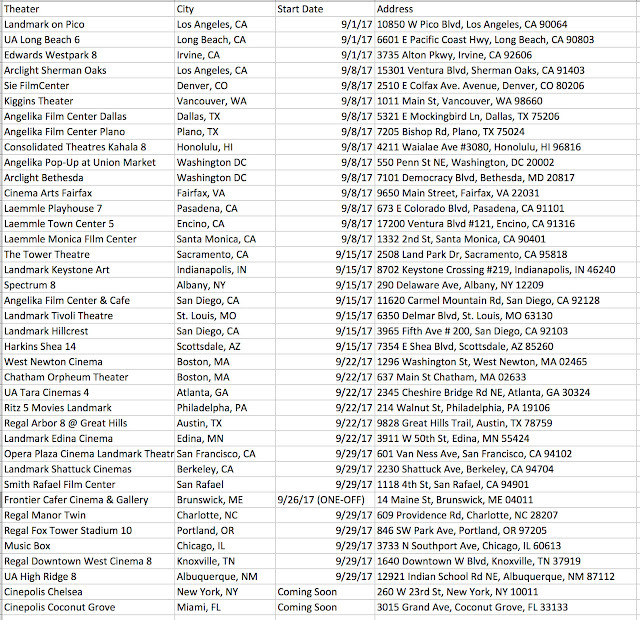 Some type-ins or other events may take place in association with some of these showings. 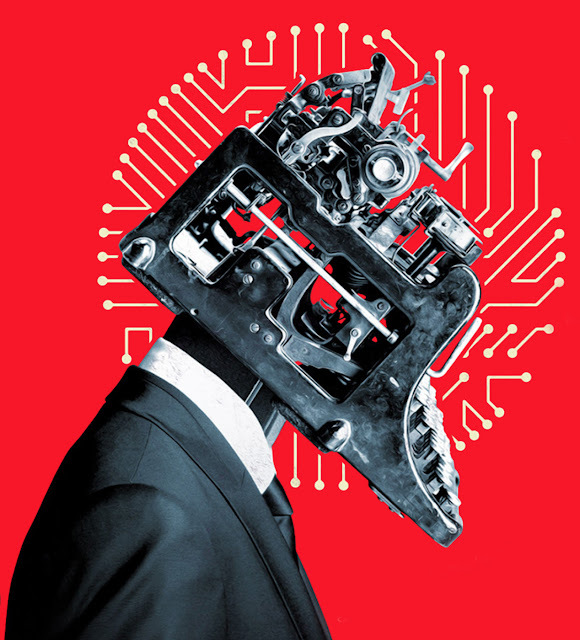 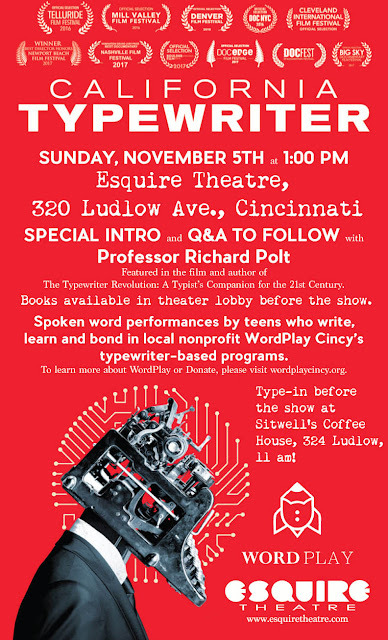 Support 21st-century typewriting and see this film in a theater if you can! 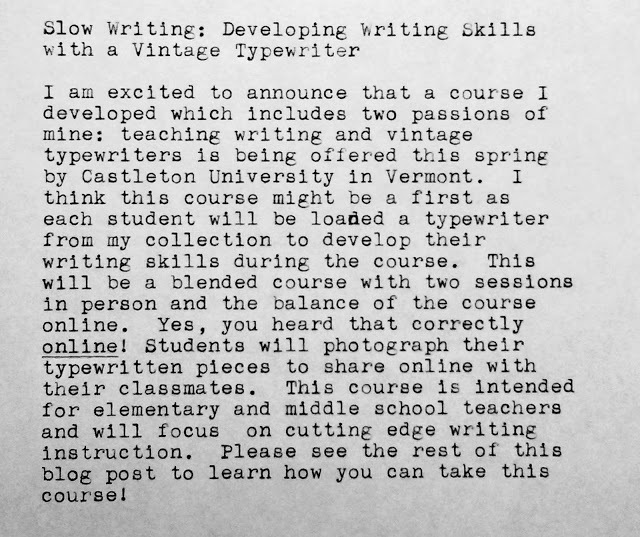 Ton S. has revived his "I Dream Lo-Tech" blog. There are a few old posts on it, and he says he will be occasionally posting new material. 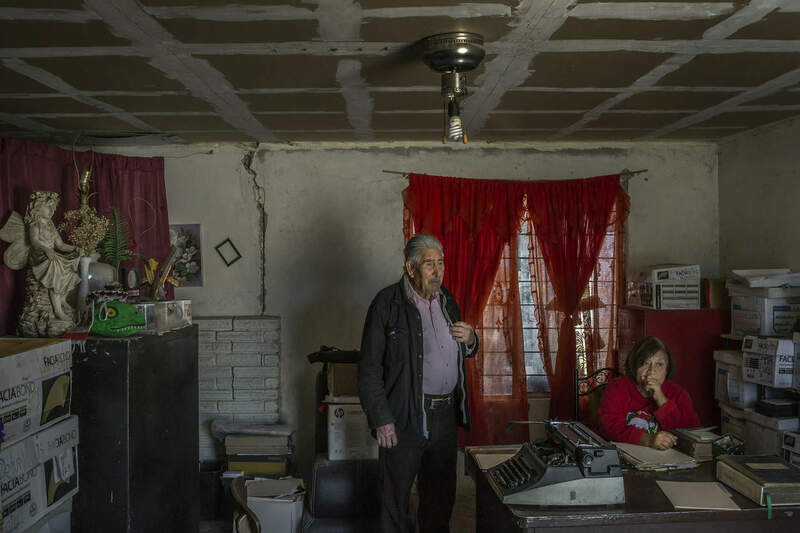 He had to focus on academia for a couple of years but he is back in the typosphere! 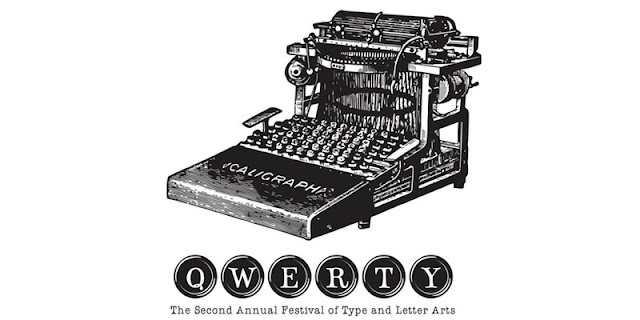 QWERTY: The Second Annual Festival of Type and the Letter Arts will be held at the Greenville Drive-In on June 23-24th and features a return performance by the enigmatic rhythm and words ensemble, the Boston Typewriter Orchestra. The festival begins on World Typewriter Day Friday with a line-up including a special live performance by Brian Dewan and a 10th anniversary screening of Gary Hustwit’s documentary Helvetica. Boston Typewriter Orchestra takes the stage Saturday evening before screenings of Ink & Paper and Doug Nichol’s new documentary California Typewriter featuring Tom Hanks, John Mayer and Sam Shepard. 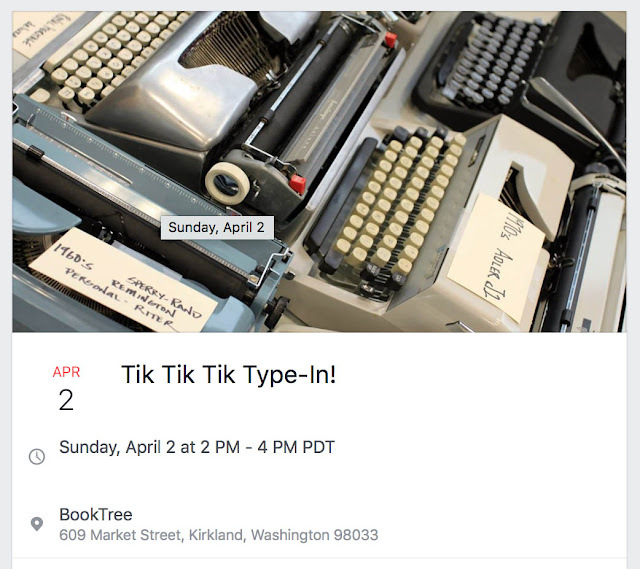 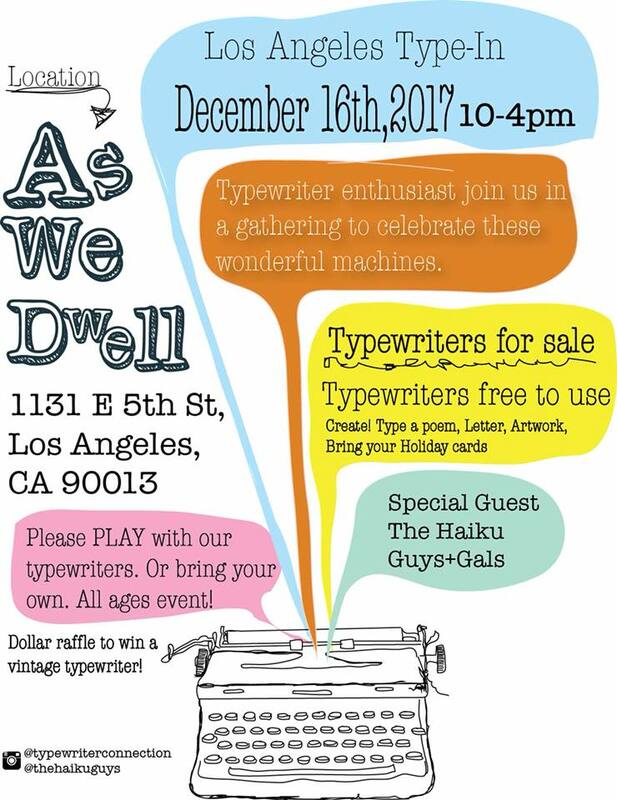 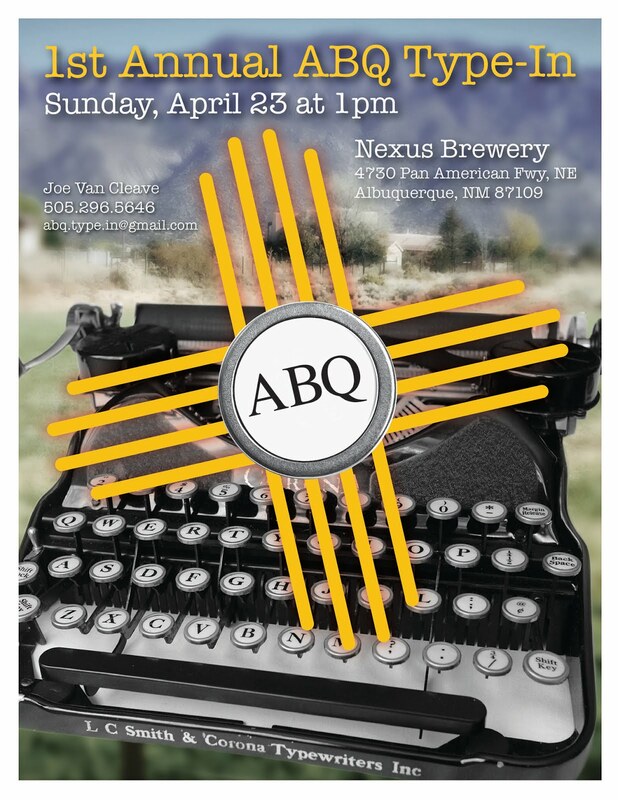 Both evenings will host a gathering of typewriter poets, typewriter and letter art and a type-in hosted by Eric Molbach. 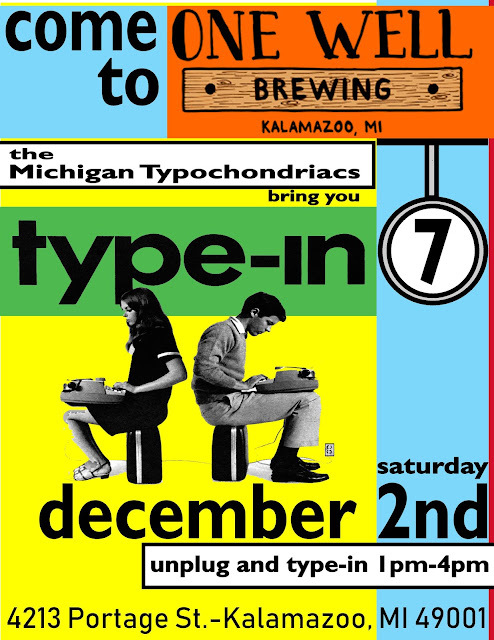 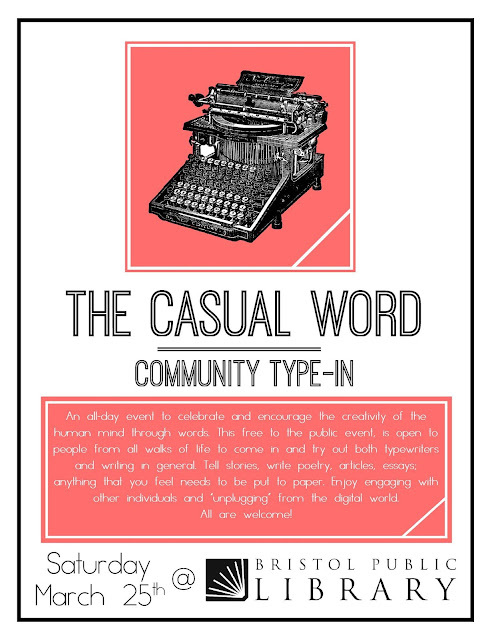 Bring your typewriter or use one of the free typewriters provided on a first-come first-served basis. 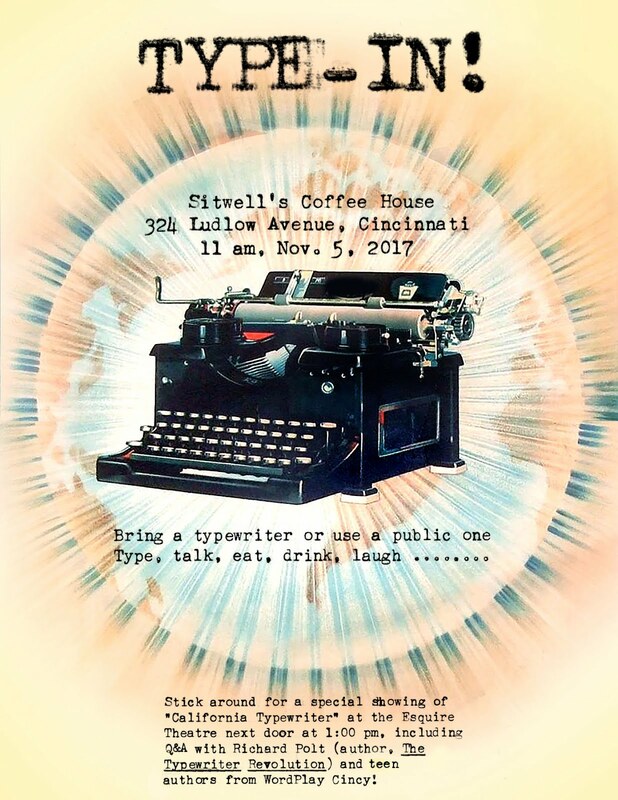 The Greenville Drive-In is located at 10700 Route 32 in Greenville NY 12083. 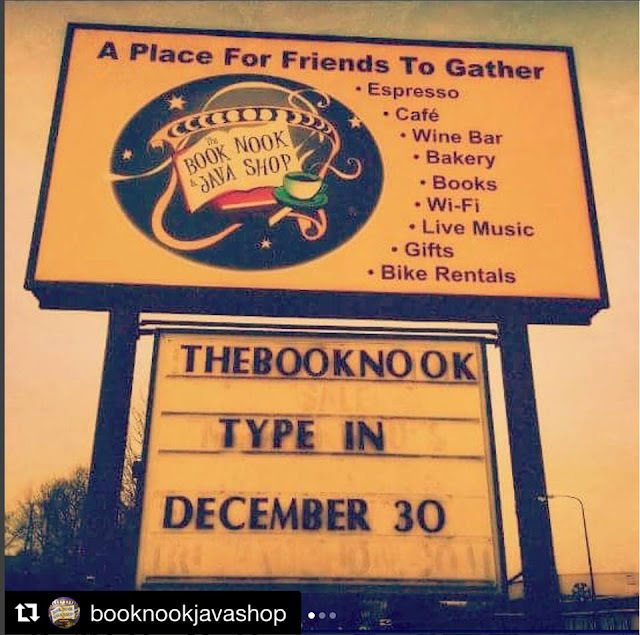 If you're planning to attend, it's smart to contact these places to confirm the details. 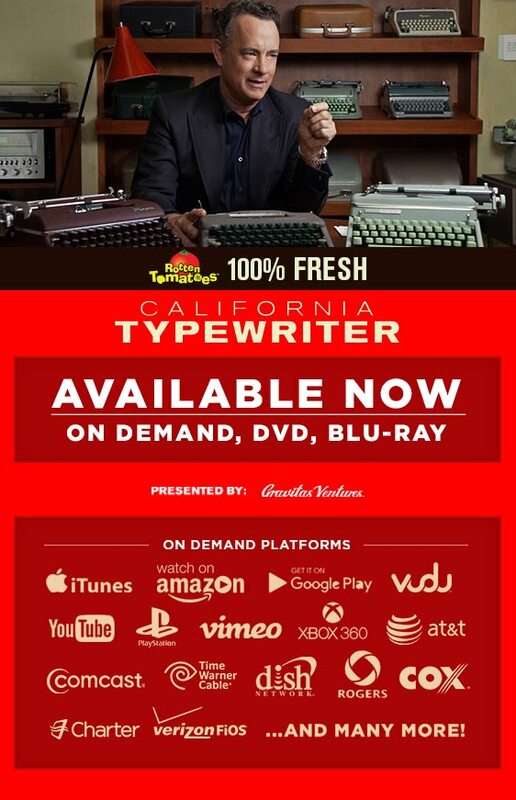 Tom Hanks' Hanx Writer app has introduced three new virtual typewriters: the Del Sol, Electrix, and Matterhorn.